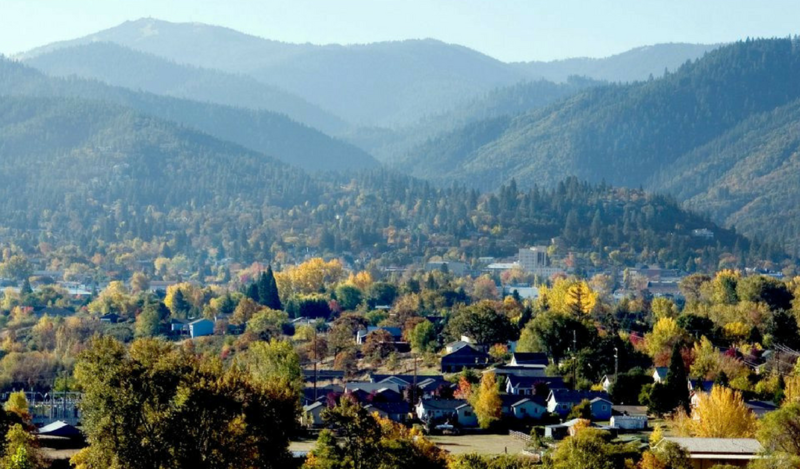 There’s so much to love about the Oregon Chocolate Festival! 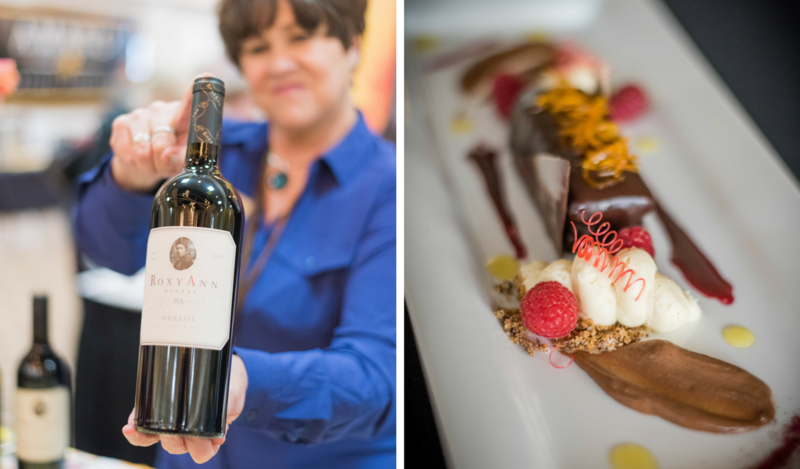 Each year the festival features the dreamy, mouth-watering creations of dozens of West Coast chocolatiers. 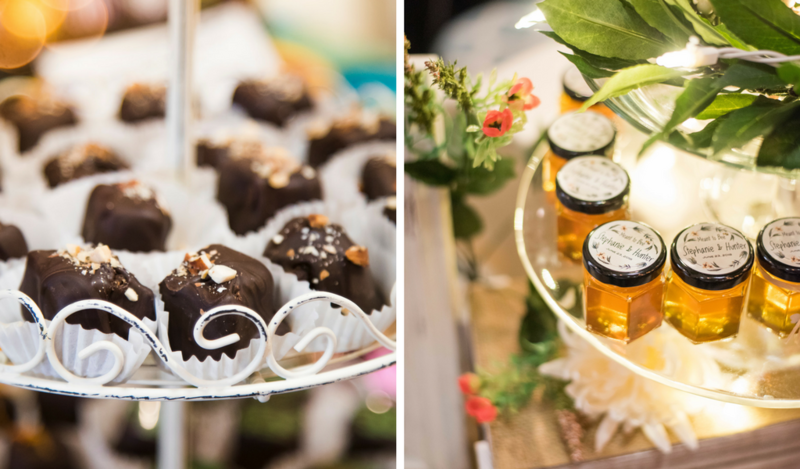 These food artisans present a variety of fine chocolates and chocolate-inspired products that tease the taste buds of over 1500 visitors. 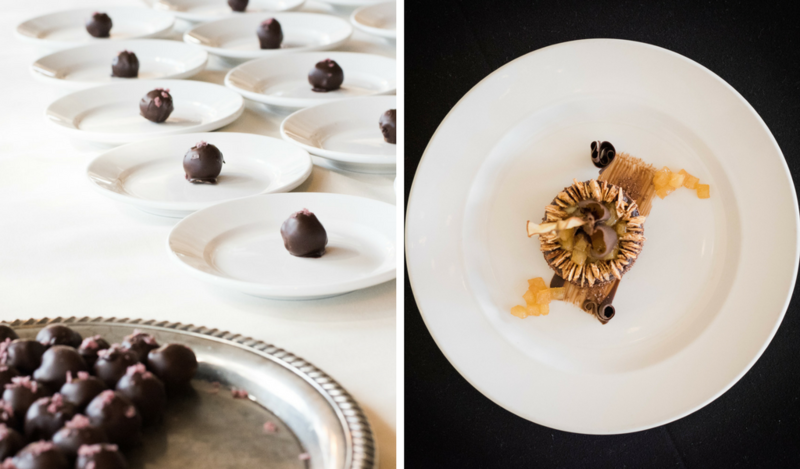 Chocoholics – ahem… that is, Chocolate Lovers – up and down the west coast dream about this weekend every year! 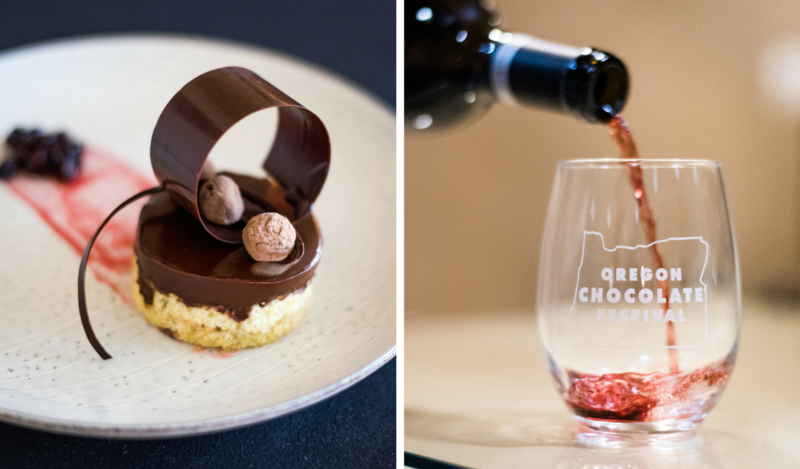 Several tantalizing events have come to be associated with the Oregon Chocolate Festival including Spa Chocolate Cocktail Party for adults and the Chocolate Maker’s Wine Dinner. How fun is that?! 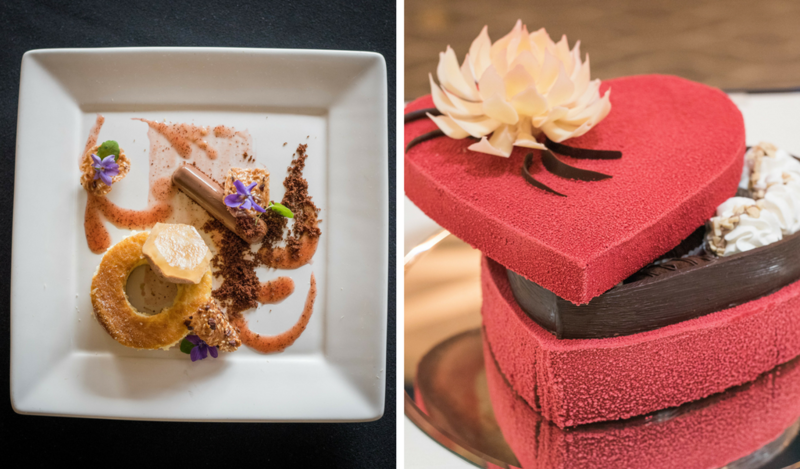 A Chocolate Product Competition and the Chocolate Dessert Contest raise the bar on chocolate creations. 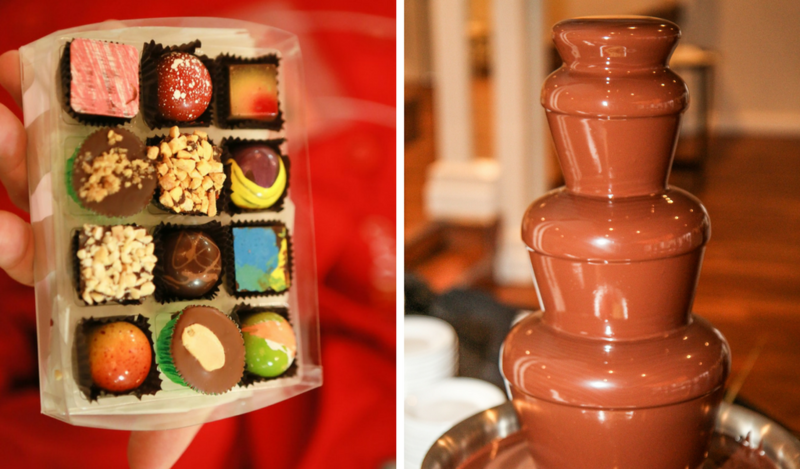 Each year, another chocolate art piece is displayed in the hotel lobby. 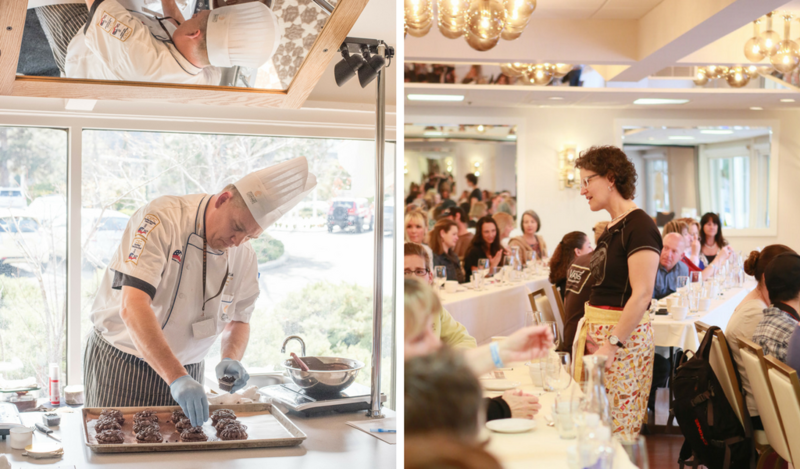 Workshops on Wine +Chocolate pairings, and educational sessions including one about the History of Chocolate, and chef demonstrations are sprinkled throughout the day on Saturday and Sunday. 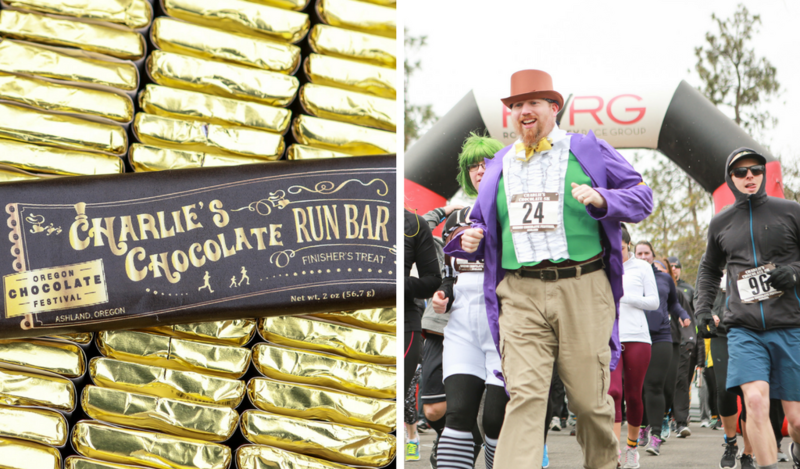 A Social Hour in the Cosmos Ballroom and the Chocolate Maker’s Wine Dinner kick off the weekend on Friday night, and a Charlie’s Chocolate 5K and 10K Run/Walk and the Chocolate Brunch start the festivities on Sunday morning. 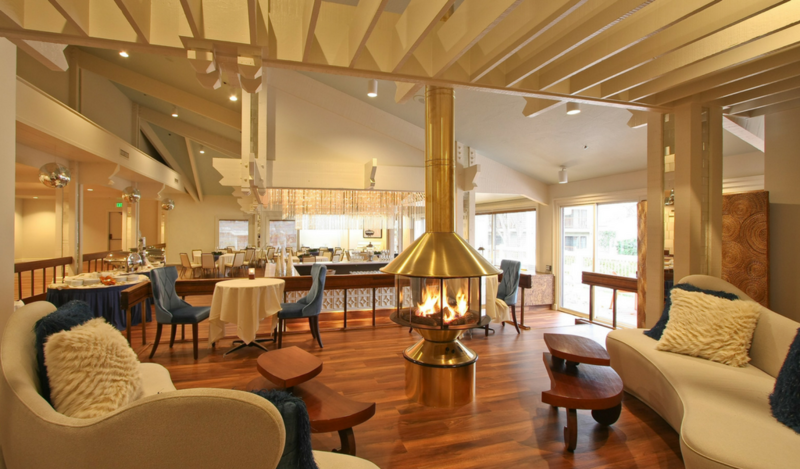 There’s a little something for everyone! 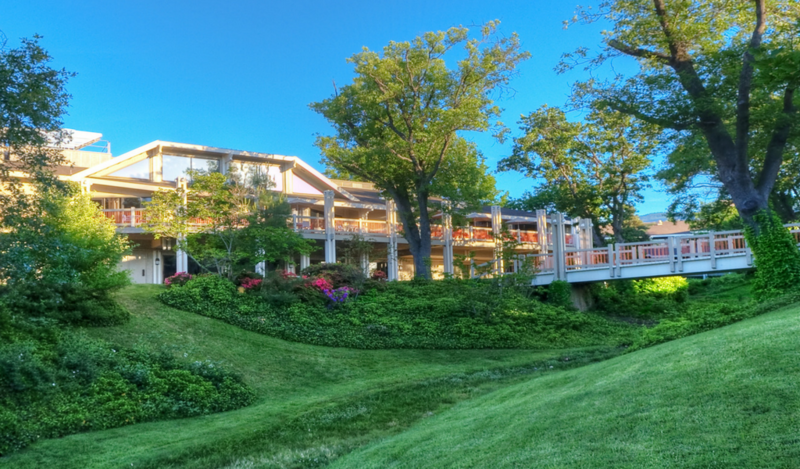 Now in its 16th year, the festival is held for the 5th year at the stylish and magnificent Ashland Hills Hotel & Suites! 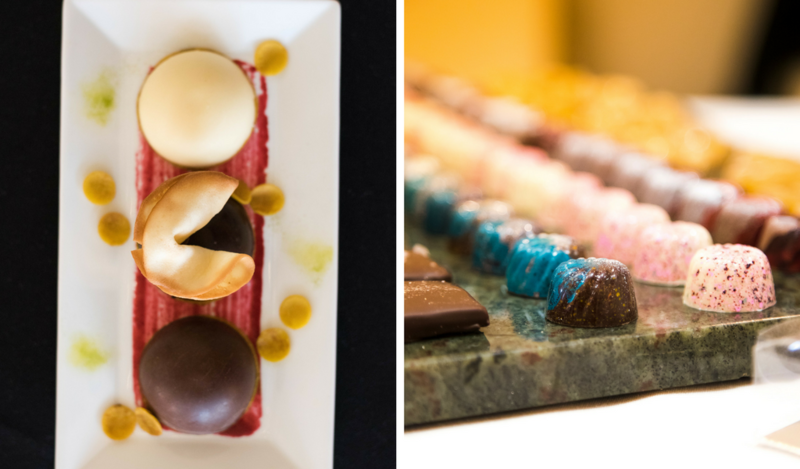 Can you just imagine this year’s chocolate art on display in that dazzling lobby and the smell of chocolate in the air as soon as you enter the Grand Balroom?! Your love of chocolate is also helping us spread love and support to the very little ones. 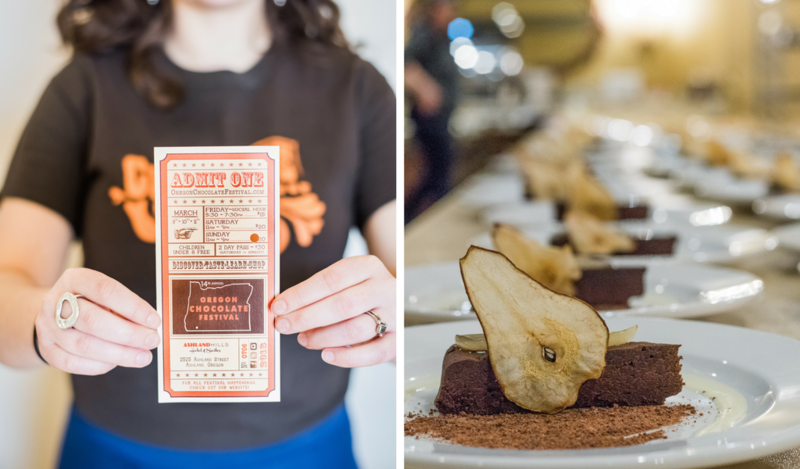 Oregon Chocolate Festival will donate 10% of the ticket sales to the ASANTE’s Children’s Miracle Network and the Medford based Neonatal Intensive Care Unit.